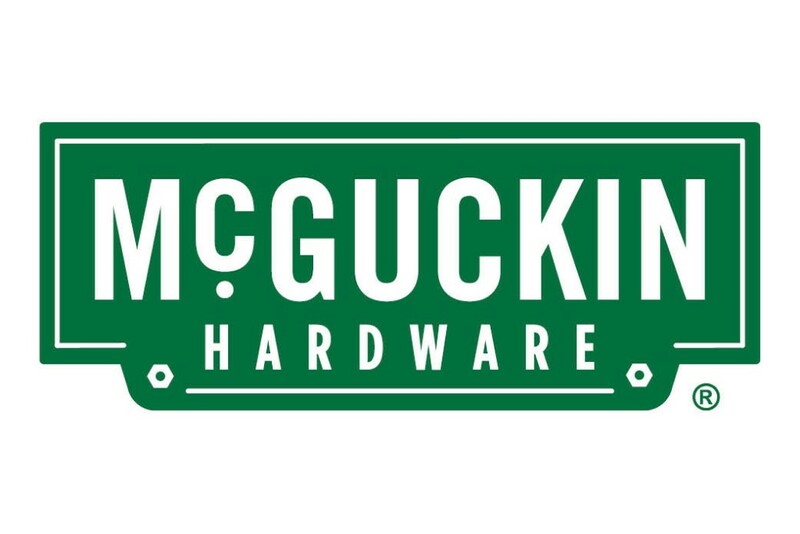 Boulder’s newest street signs will honor McGuckin Hardware. After 60 years in our same location, streets feeding into the shopping center where we are located (Village Shopping Center) will be renamed, McGuckin Way. 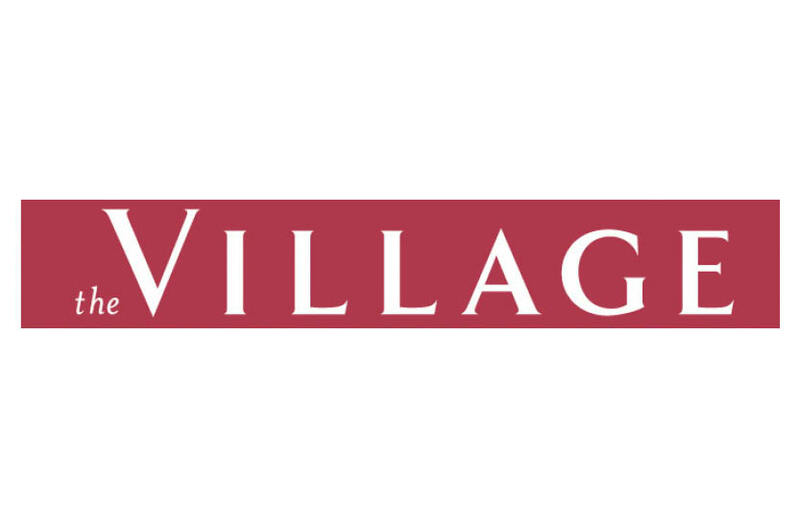 To enter the Village Shopping Center, you will soon be able to simply turn onto McGuckin Way from Canyon Blvd, Arapahoe Ave., or Folsom Ave.
Be sure to stop by the store after the reveal! 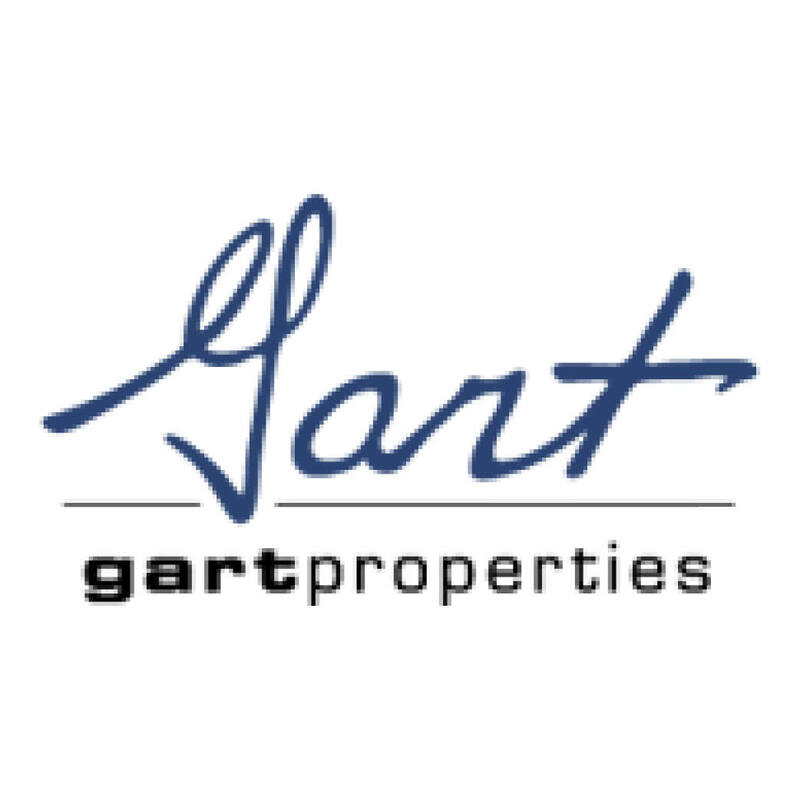 We will have complimentary gift for you commemorating the event. Canyon Blvd & 26th St.